With the growth of sales abroad. We will endeavor to dedicate our Suzuki Swift AC Compressor with excellent quality and competitive price to more users overseas.For further information, feel free to contact with us. 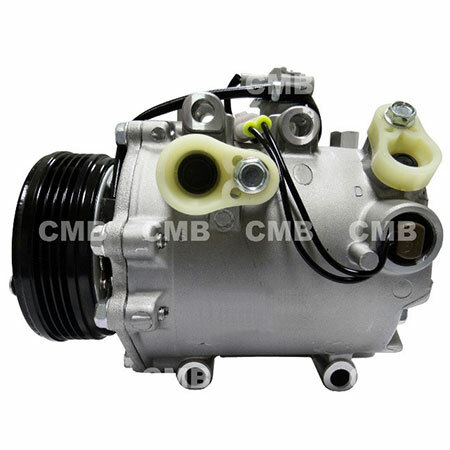 YI GUAN PRECISION CO. LTD is a professional manufacturer, supplier and exporter that is concerned with the appearance, development and production of Suzuki Swift AC Compressor. We are located in Taiwan, with convenient transportation access. All of products are strict checked by our professional employee.